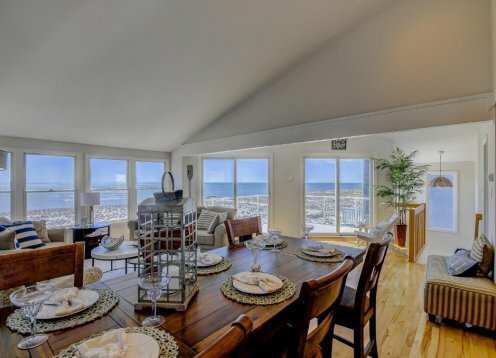 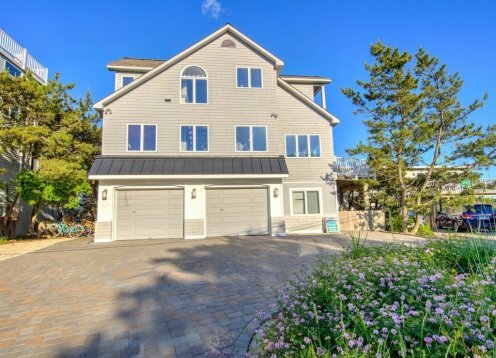 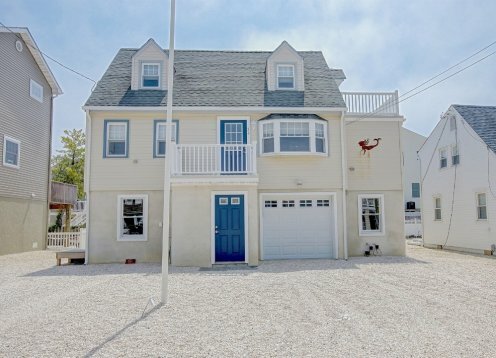 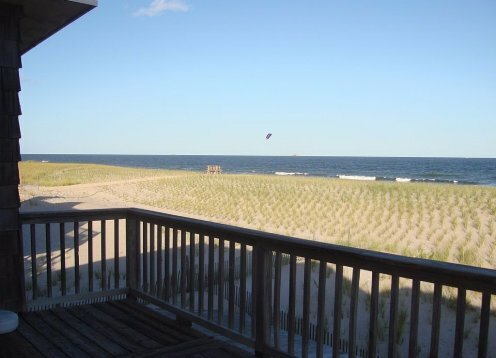 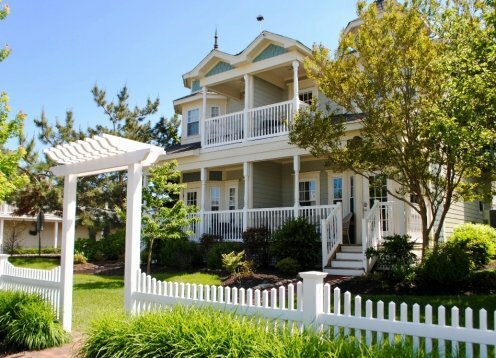 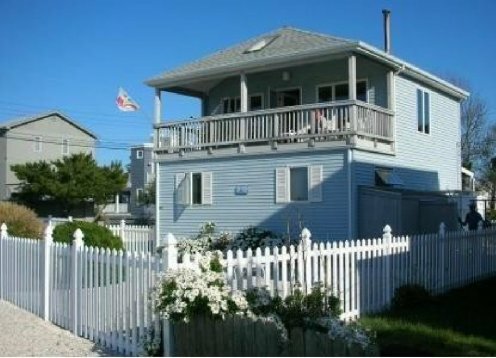 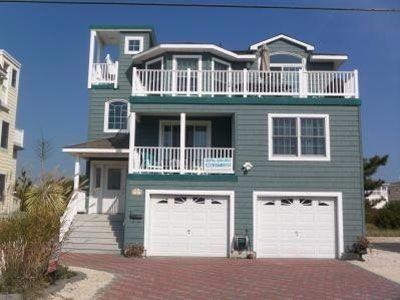 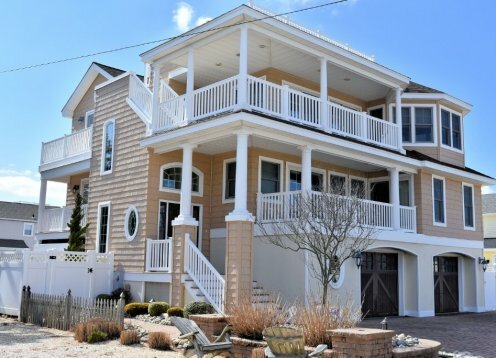 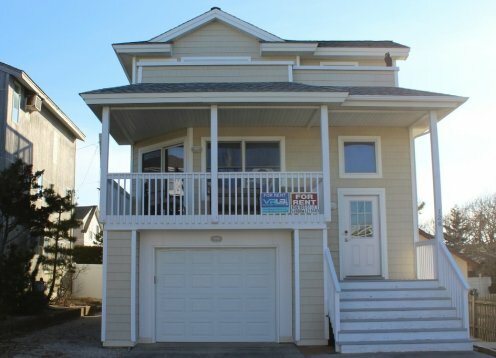 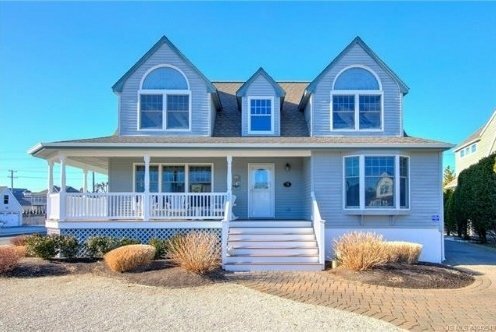 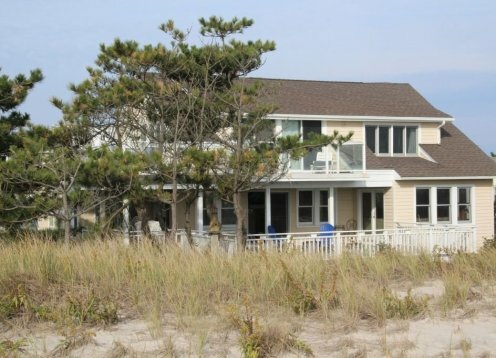 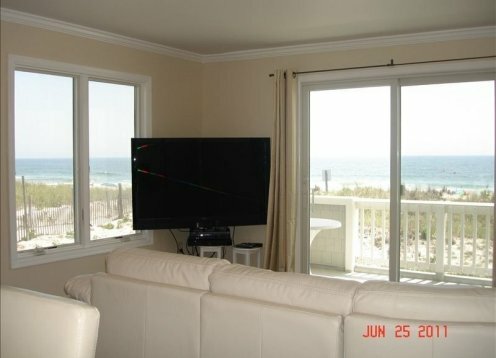 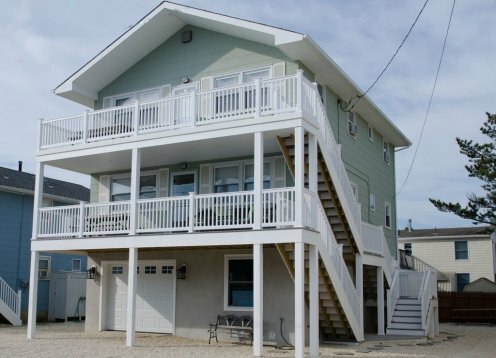 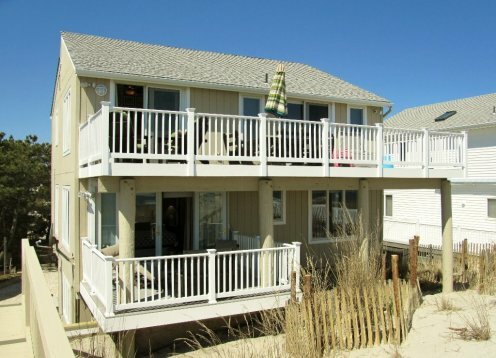 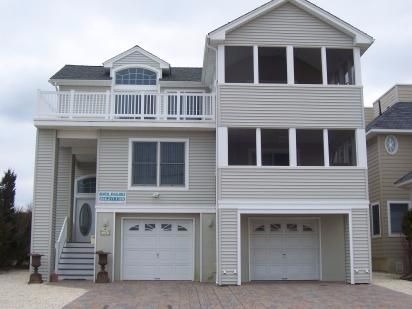 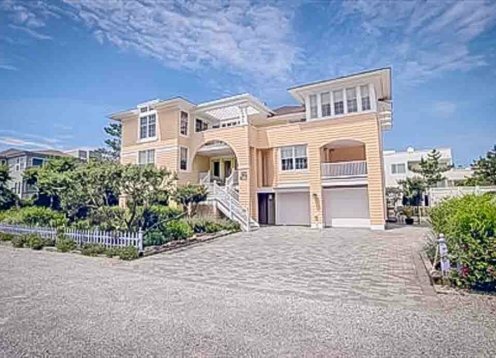 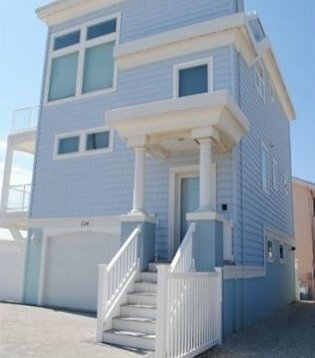 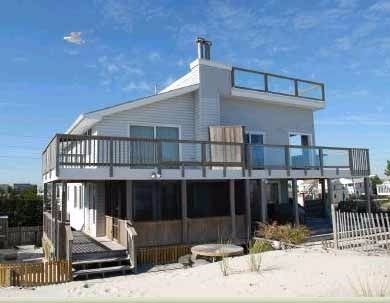 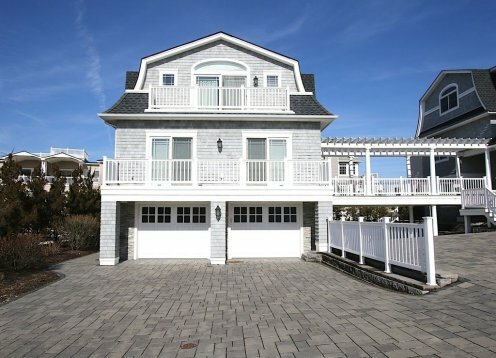 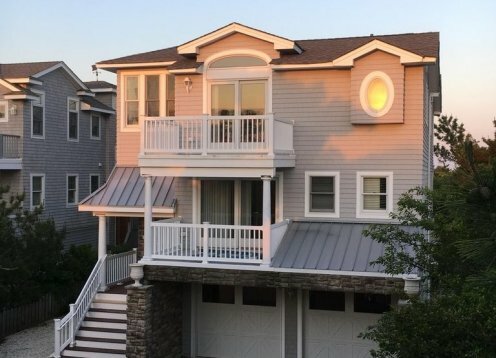 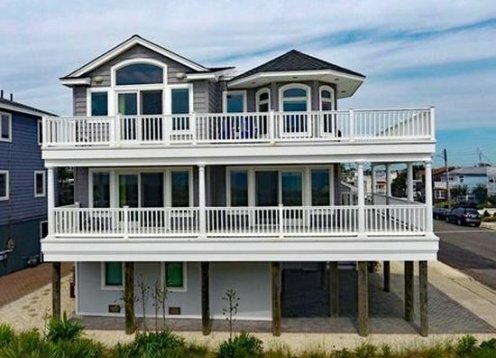 North Beach 5BR3.5 bath w pool, deeded access, bay views, and ocean views. 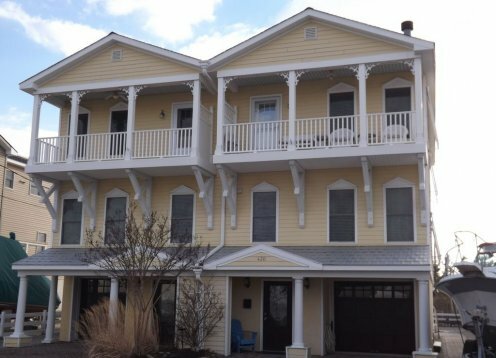 2 Bedroom, 1 and a Half Baths, Updated Condo On the Second Floor With Balcony That Overlooks the Swimming Pool. 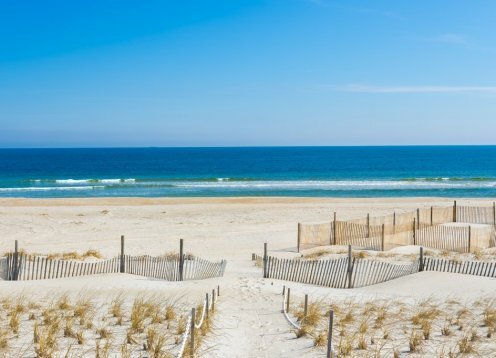 Book Your Dream Family Summer Vacation Today! 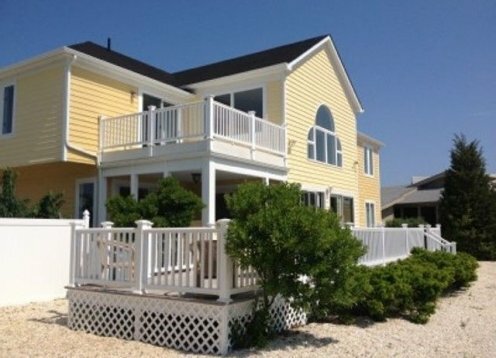 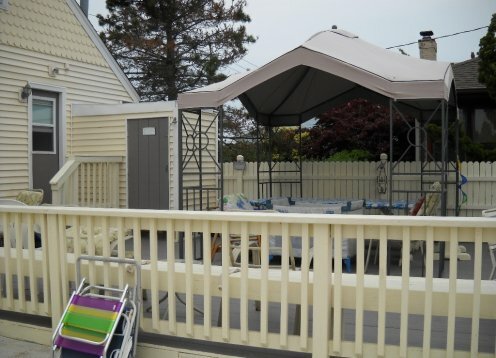 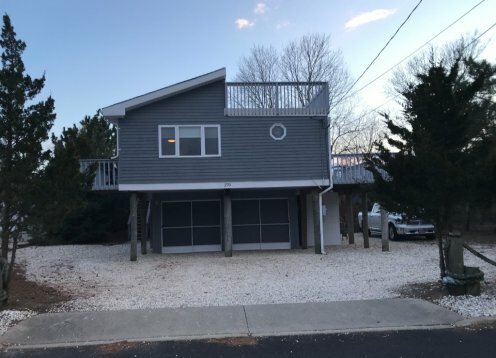 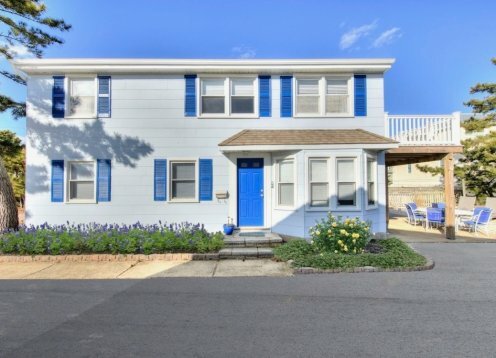 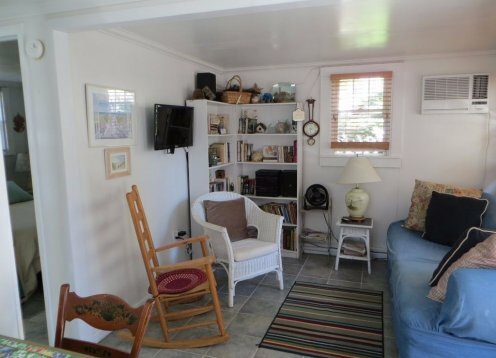 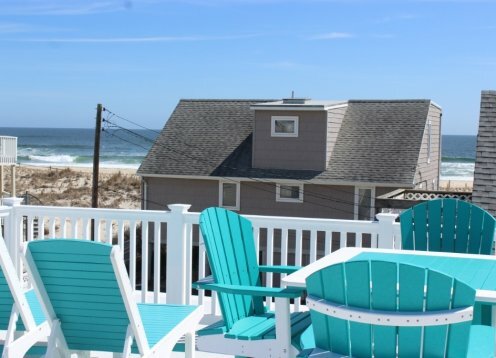 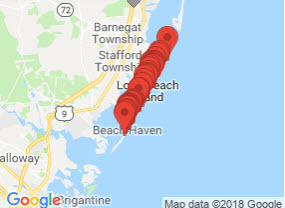 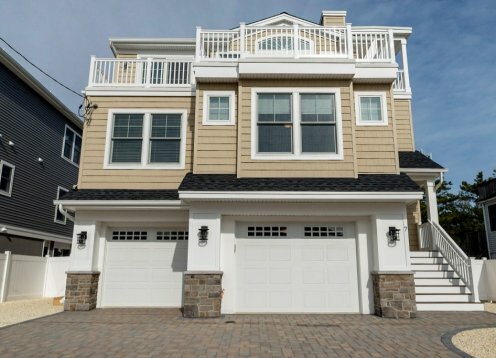 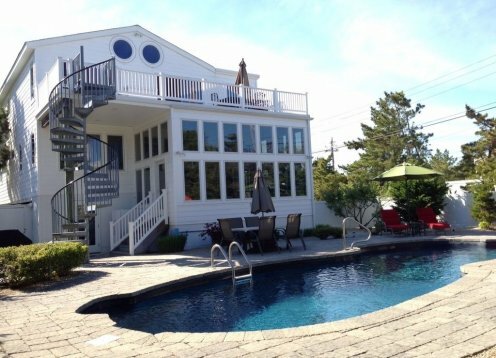 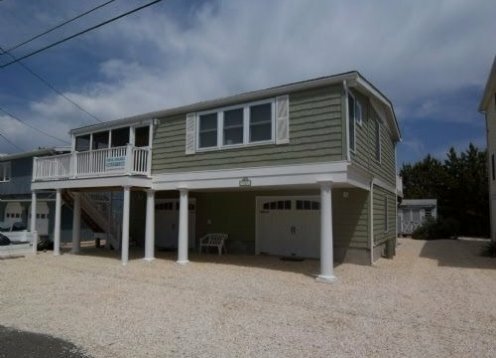 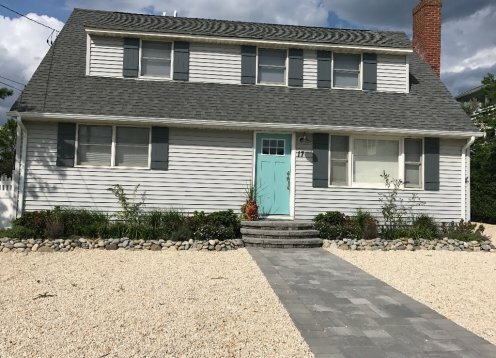 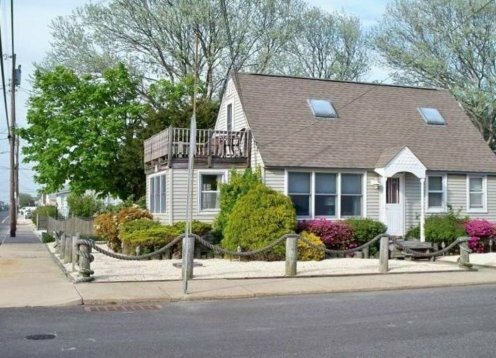 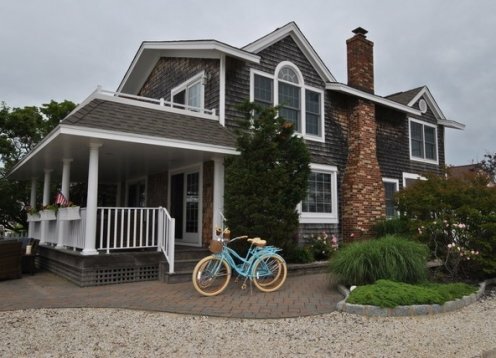 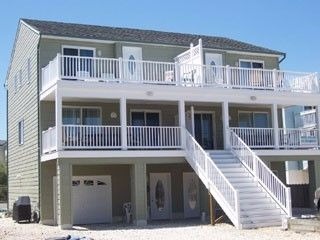 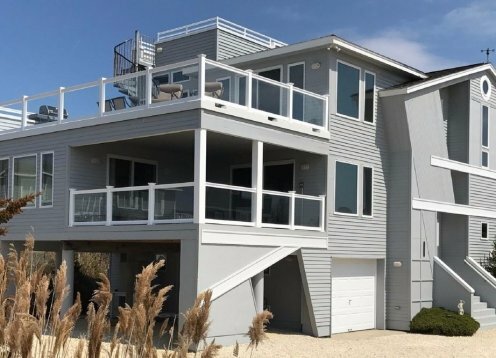 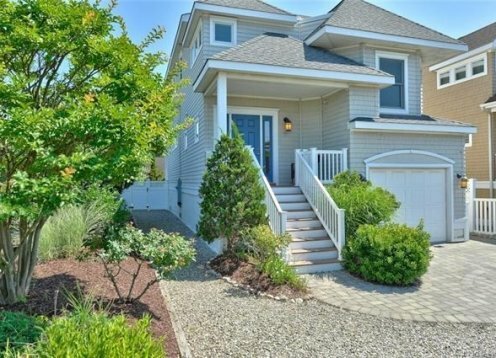 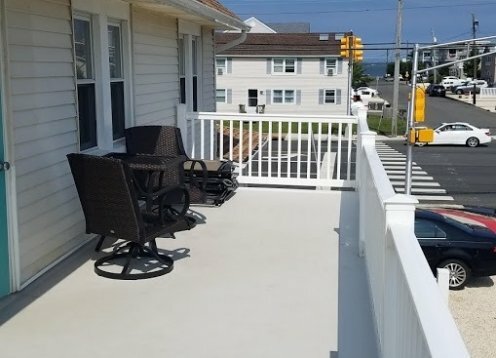 Only two houses from the bay on a quiet lane in beautiful Loveladies, NJ, this custom designed reversed living home w/ heated pool is THE perfect vacation spot!